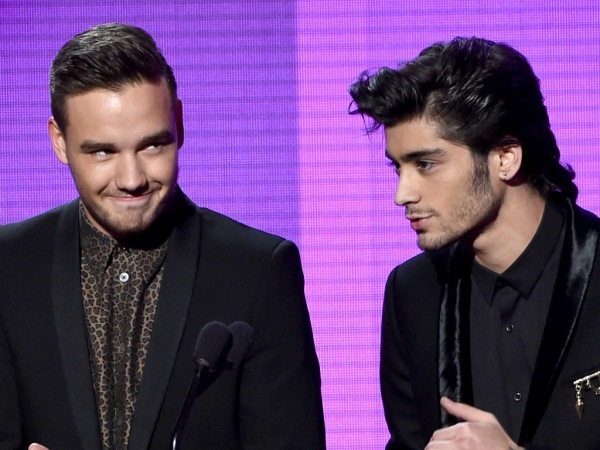 One Direction’s Liam Payne admits Zayn Malik’s departure is “the worst”. Zayn officially left the boy band on Wednesday after dropping out of their On the Road Again Tour. And former bandmate Liam has shared his thoughts on the impact of Zayn’s exit from the group.